The increased legalization of cannabis has spawned the development of apps optimized for Android and iPhone devices to improve the user’s marijuana experience. One such app is Duby, a safe social networking platform that allows you to share your experience and meet other users. The app is exclusively designed for the celebration of marijuana as users get to post videos and pictures of their cannabis escapades anonymously and talk with like-minded people. Developed in 2015 by Alec Rochford and Russell Thomas, the idea was to allow marijuana users around the world to participate in marijuana cultures that comprise showing off pipes, buds and other accessories. It is a combination of Tinder’s interface, Instagram’s photo sharing platform and Reddit’s idea of voting for or against a product. 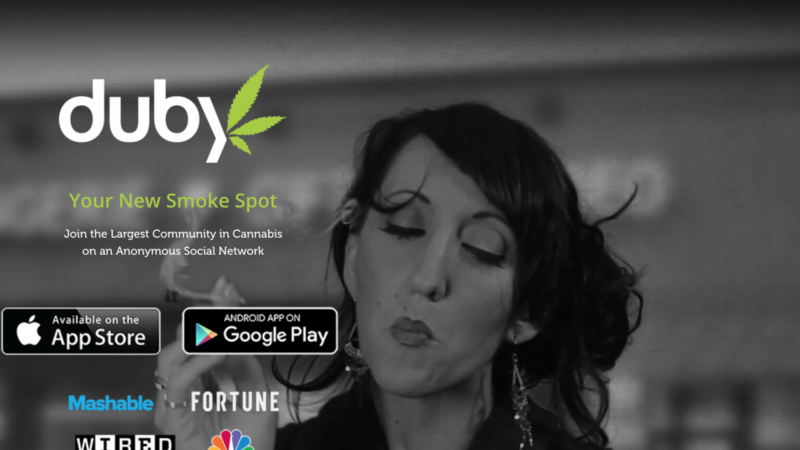 The name Duby originates from a marijuana cigarette called ‘doobie.’ The two developers launched the app at a time when states such as Colorado, Alaska, Washington, and Alaska had legalized recreational marijuana. As such, Duby was received with much enthusiasm given the increased marijuana sales the previous year (2014). The developers settled on Duby as it was the most preferred among the smokers with nine out of the ten smokers who tried the app loving it. At the time the idea of sharing videos and apps was still new hence the rapid response. Users start off at the influence level of the three. Every Duby the user lights up is shared with three in his geographic area. If the three people share the Duby, his score rises, and every new share creates an opportunity for the user to become more influential. 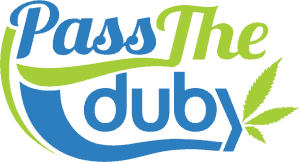 However, if too many people dislike the Duby, the user’s score declines. Duby’s model integrates content with game theory as it introduces the element of competition. As such, unlike other social media apps where the number of followers determines the user’s influence, Duby votes on you based on the quality of your content. If the community votes on your content your influence increases. It is this feature that makes Duby even more appealing to its target audience-marijuana users. In fact, passionate bud-heads who create compelling contributions are rewarded. The founders also decided to conceal the location and profiles of the users since some states have not legalized its use. Thus, users can choose to disclose their names or post a picture.